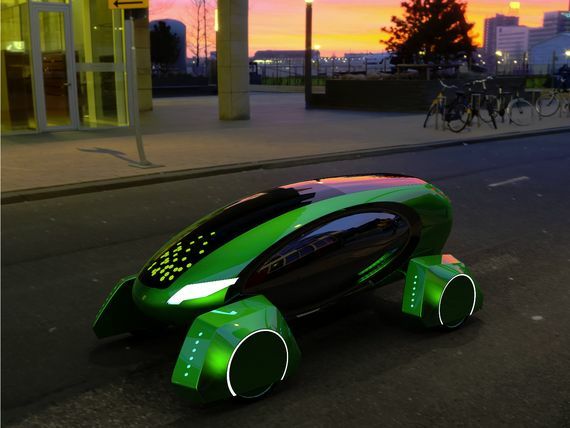 A Zimbabwean entrepreneur based in the UK, Pasi William Sachiti, has built a self-driving delivery car which he says will be ready for the streets in just 6 months from now. The car, aptly called Kar-Go, uses artificial intelligence to drive itself around delivering packages to homes and can deliver up to a dozen of them. Sachiti’s company, Academy of Robotics, has partnered a car manufacturing company called Pilgrim Motorsports, which is helping them make the car. They have also been accepted into Nvidia’s Inception AI Accelerator program which, the startup says, means they’ll have access to more expertise and Nvidia’s GPU and AI resources for driverless cars. Sachiti’s startup is now fundraising via a crowdfunding platform called Crowdcube. In just 5 days, the company has raised more than £40,000 of its £300,000 target. The money, says the startup, will be used to build the prototype vehicles and the moulds in order to reduce manufacture time per vehicle. They also want to to use the money for driverless infrastructure that’ll allow Kar-Go’s brain to process large amounts of data in real time. If everything works according to plan, they should have a “street-legal” prototype ready this year. Driverless cars are nothing new, globally. It’s a growing industry that Google, Uber, Tesla and traditional car manufacturers are all racing in. Autonomous delivery is also nothing new as logistics players, including Amazon, have announced they are building drones to deliver to do the task. Kar-Go however solves some delivery economics that drones will struggle with. Drones can carry only a limited number of parcels per trip (that is limit of Kgs & parcel size) making them quite expensive to use. It’ll also be interesting to understand which of the two methods (Drone vs Car) has more regulatory hurdles to overcome in introducing a technology. My guess is drones, but it’s really just that, a guess. Kar-Go is not his first startup, Sachiti founded Clever Bins (for which he featured on Dragon’s Den and eventually sold for) and My City Venue, which was also later acquired by another company. If you’re reading this from Zimbabwe, Crowdcube accepts investments from anywhere in the world and participants can invest from £10 so this may be your chance to own equity in a robotic car startup! In fact, Sachiti told us they have already received some funding from Zimbabwe and South Africa through the campaign! I am just seeking clarification, that’s all. I personally do accept anything that I hear at face value. Even here, bad information has been passed around, so I have the right to be skeptical. Now, on which page is he listed as CEO? I only saw a Dr. Elio Tuci when you view the Our Team link. You have not provided a single link to any information, you are just stating that the there are “hundreds” of articles. there is a down arrow under elios’s name where you can see the rest of the team. Did you play the video in the article? The university he went to gave him a £10 000 and credits him as inventor. The same university on their official website credits him as inventing the library robot mentioned in the article. The DailyMail the worlds biggest online paper lists him as founder and C.E.O. His Linkedin credits him as CEO and founder. Thank you very much mate. They should update and include those links in the article too. And, I did Google, mind you. Googling Academy of Robotics and Kar-go both lead me to the http://www.academyofrobotics.co.uk/ website. Thanks again for the info!! My thoughts exactly, kkkkkkk. We should invent something locally in light of the pothole challenge. reason appeared to be at the web the simplest thing to be aware of. I say to you, I certainly get irked even as other people think about concerns that they just don’t recognise about. 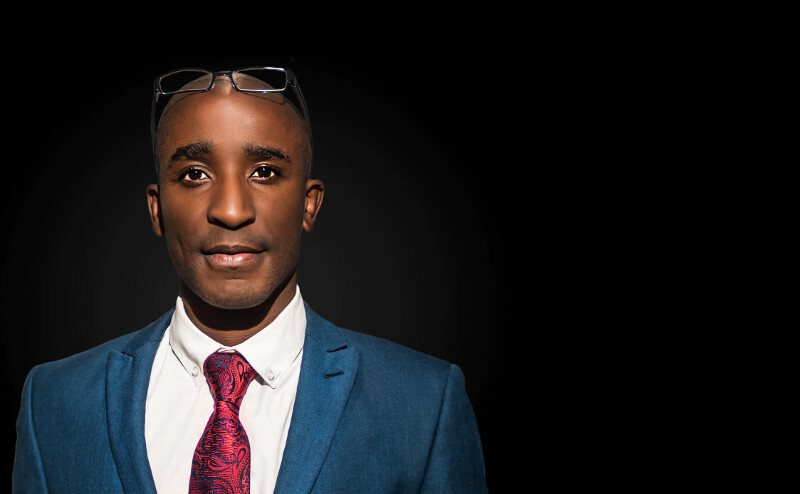 Kwete zvema conman akambonyoriwa a few years back: http://www.techzim.co.zw/2015/07/sangulani-maxwell-chikumbutso-the-zimbabwean-inventor-tells-his-story/. When something is legit, its traceable. Kudos to Sachiti, kwete ana Chikumbutso vaida kubira vanhu mari. Maybe I’m wrong, TechZim chimbotipai update on his current whereabouts and the state of his perpetual motion machine. Dont disrespect Maxwell please because you think Sachiti is better than him. He’s a liar. Those are the people we try to weed out. They’re the ones that make us doubt the authenticity of peoples claims to fame. I’m talking about Maxwell, just to be clear….